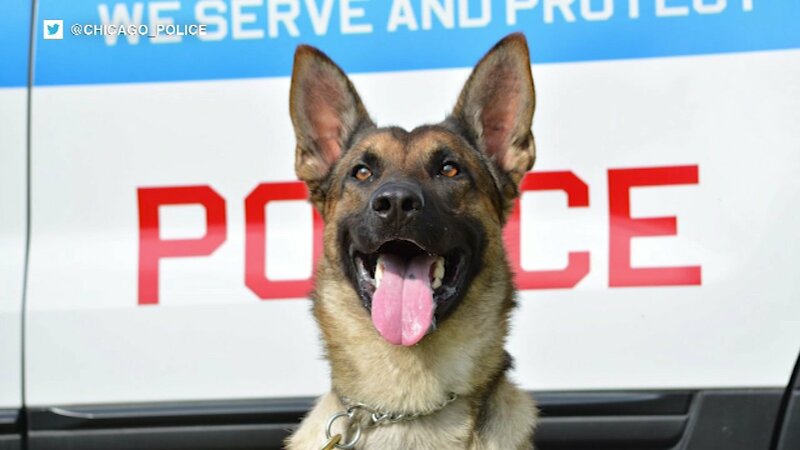 CHICAGO (WLS) -- A Chicago police officer is mourning the loss of his K9 companion. Vito, Officer David Garza's partner, died Tuesday night after undergoing emergency surgery, police said. The department tweeted its condolences Wednesday morning to a heartbroken Officer Garza, saying Vito will be sorely missed by the CPD family. Vito will be cremated in a private ceremony, police said. To find out more about the CPD Canine Unit, click here.